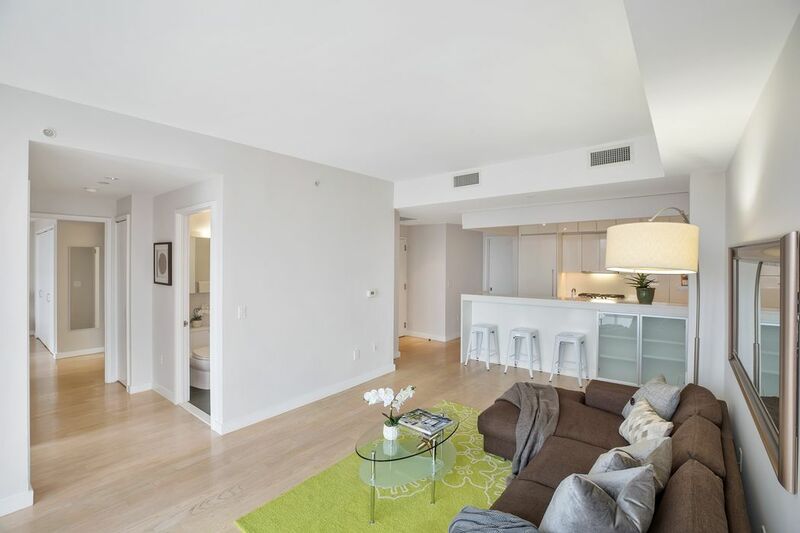 50 Franklin Street Apt 16B, New York, NY 10013 | Sotheby's International Realty, Inc.
$1,750,000 2 Bedrooms2 Full Baths1,033 sq. 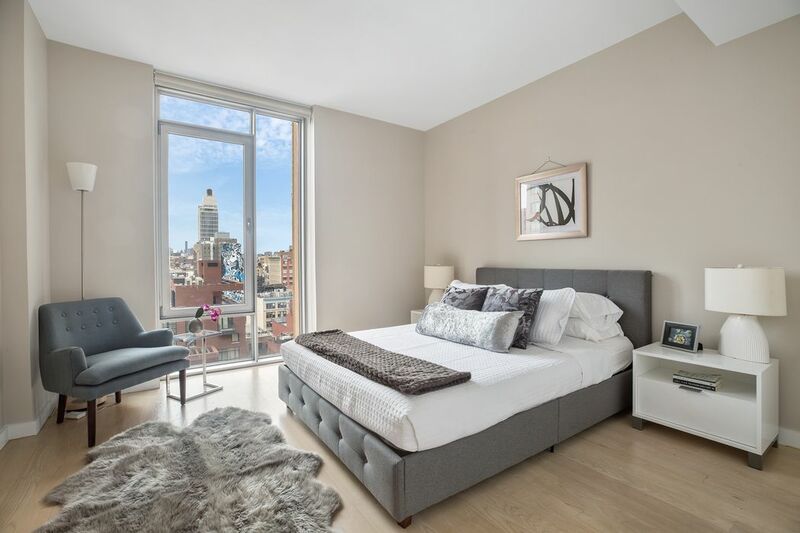 ft.
Manhattan Skyline views and abundant light await you in this high-floor 2 bedroom, 2 bath luxury condominium building in Tribeca. Empire State Building, Chrysler Building, New York Life Building and a scintillating vista of the new Hudson Yard neighborhood light up the night-time sky through its high floor-to-ceiling tilt and turn windows. The apartment’s perfect floor plan boasts an open kitchen with counter dining, living/dining room with a large wall for media. A contemporary elegance pervades this well-designed home. The kitchen features Caesura Stone counter tops, Subzero Refrigerator and wine cooler, Bosch oven and dishwasher and a washer/dry utility closet. The master bedroom has two large closets, an en-suite bath with Travertine marble, natural stone and rain shower. The second bedroom is perfect for an office or guest room and is across from a full marble bath with soaking tub. This home has individual controlled central air. 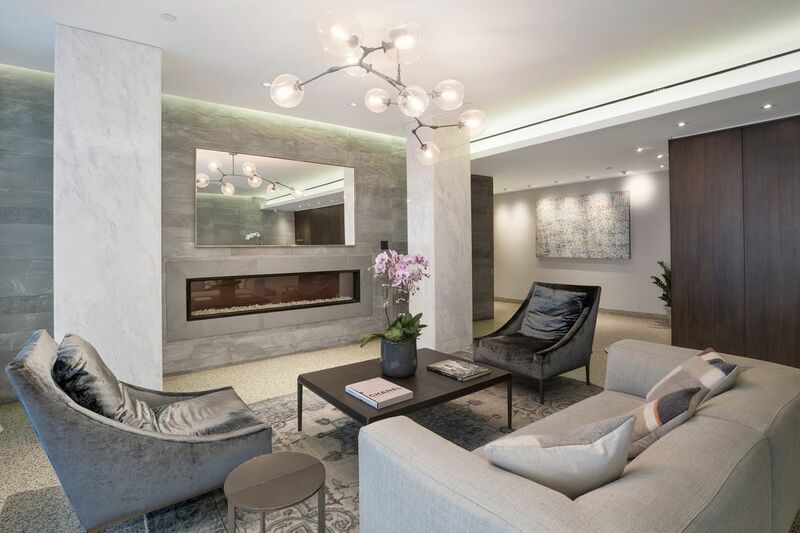 50 Franklin Street offers an array of amenities including: Landscaped Roof Deck, Fitness room, Multimedia Lounge with pool table, Pet Spa, Bike Room, individual Storage units and 24/7 Doorman & Concierge. A furnished private suite can be rented for your guests. Low common charges with 421-A tax abatement (until 2021). 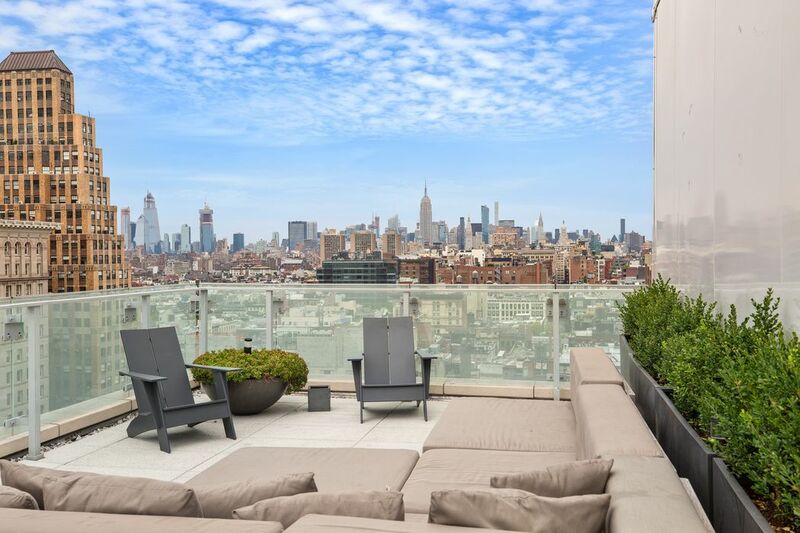 Built in 2009, 50 Franklin designed by the renowned architect Ed Rawlings embodies the ultimate in clean, urbane New York with elements that refine minimalism. 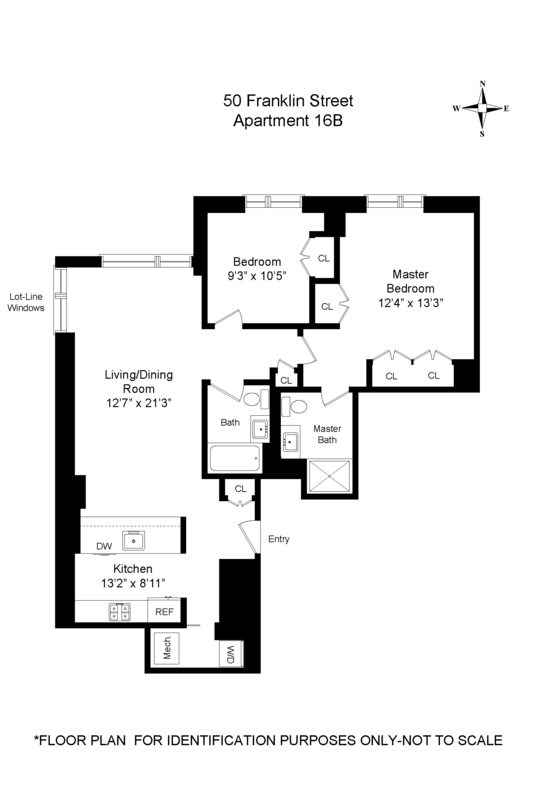 Inside thoughtful design and utilization of space allow for great comfort and luxurious living at its most attainable. An oasis in midst of the bustling activity of Soho, Chinatown and Financial District. Convenient to transportation and a mecca of restaurants nearby. 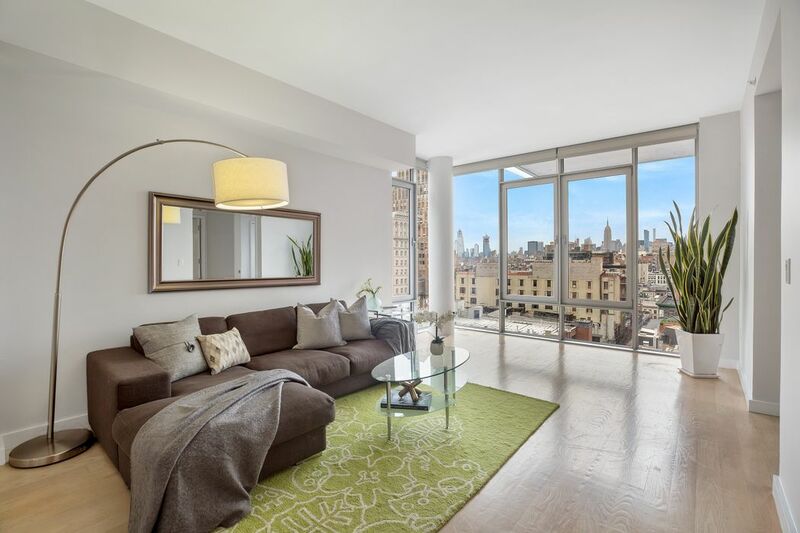 A perfect pied-a-terre with open views from every window. Ready for immediate occupancy. 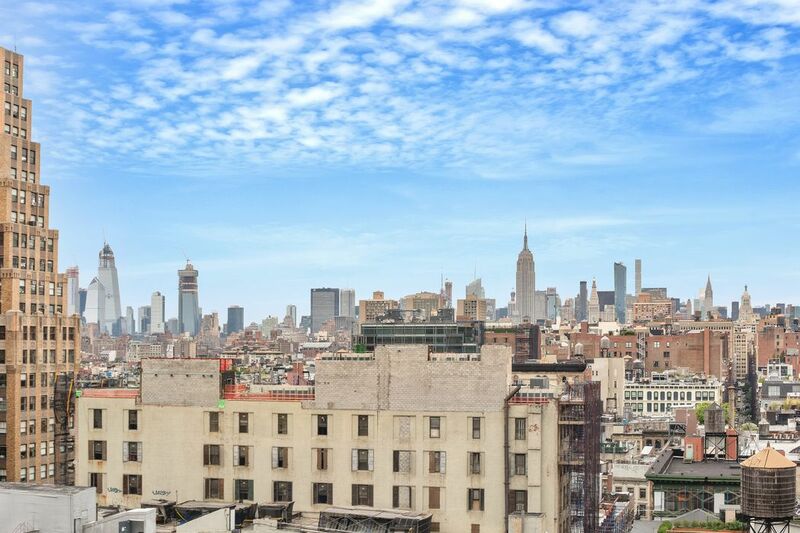 Manhattan Skyline views and abundant light await you in this high-floor 2 bedroom, 2 bath luxury condominium building in Tribeca. Empire State Building, Chrysler Building, New York Life Building and a scintillating vista of the new Hudson Yard neighborhood light up the night-time sky through its high floor-to-ceiling tilt and turn windows. The apartment’s perfect floor plan boasts an open kitchen with counter dining, living/dining room with a large wall for media. A contemporary elegance pervades this well-designed home. The kitchen features Caesura Stone counter tops, Subzero Refrigerator and wine cooler, Bosch oven and dishwasher and a washer/dry utility closet. 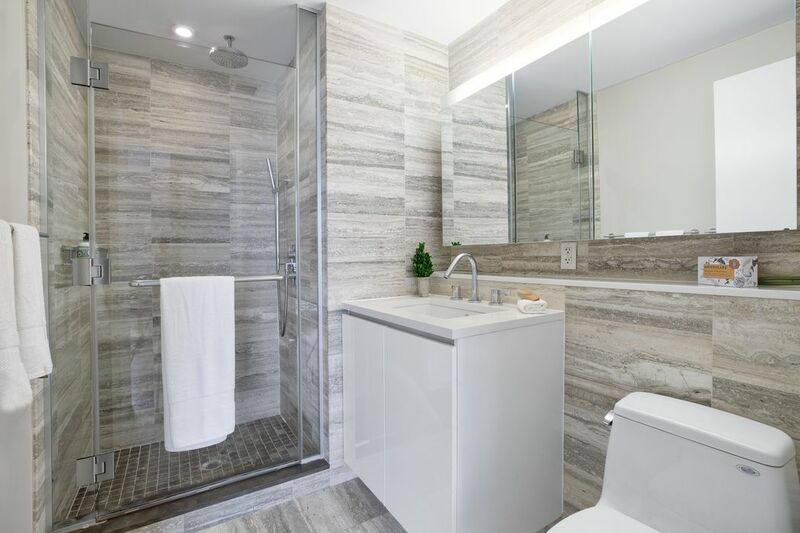 The master bedroom has two large closets, an en-suite bath with Travertine marble, natural stone and rain shower. The second bedroom is perfect for an office or guest room and is across from a full marble bath with soaking tub. This home has individual controlled central air. 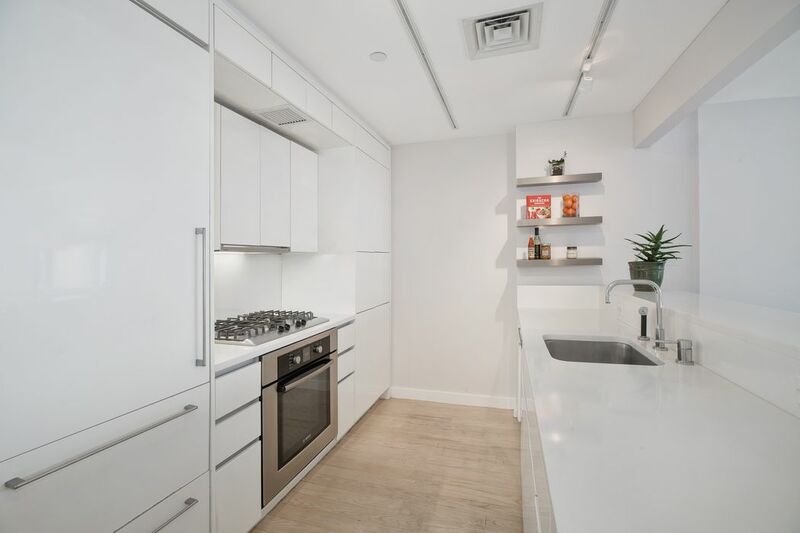 50 Franklin Street offers an array of amenities including: Landscaped Roof Deck, Fitness room, Multimedia Lounge with pool table, Pet Spa, Bike Room, individual Storage units and 24/7 Doorman & Concierge. A furnished private suite can be rented for your guests. Low common charges with 421-A tax abatement (until 2021). 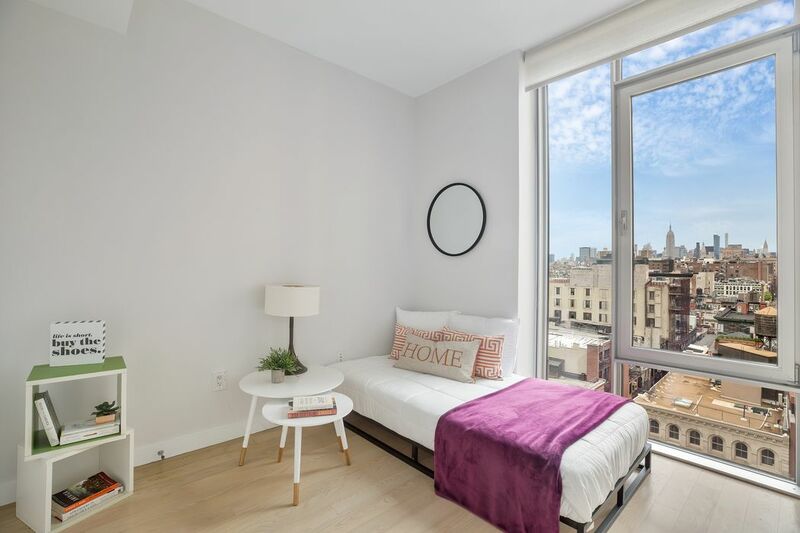 Built in 2009, 50 Franklin designed by the renowned architect Ed Rawlings embodies the ultimate in clean, urbane New York with elements that refine minimalism. Inside thoughtful design and utilization of space allow for great comfort and luxurious living at its most attainable. An oasis in midst of the bustling activity of Soho, Chinatown and Financial District. 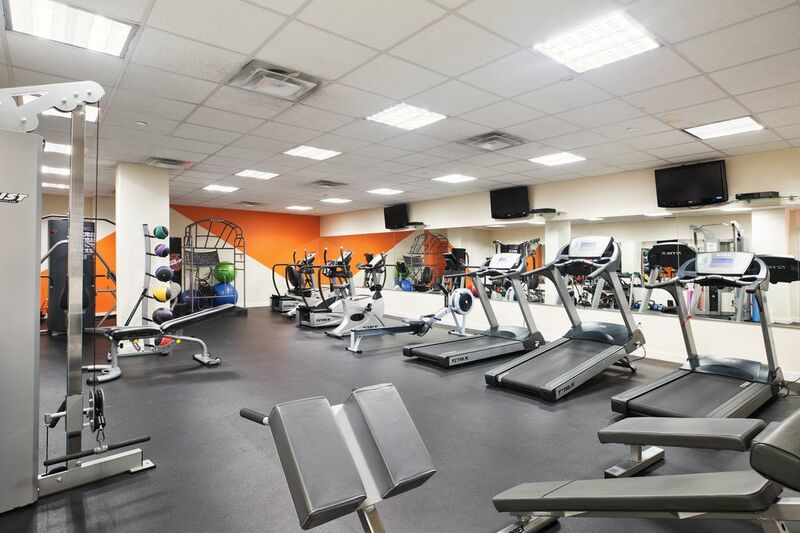 Convenient to transportation and a mecca of restaurants nearby. 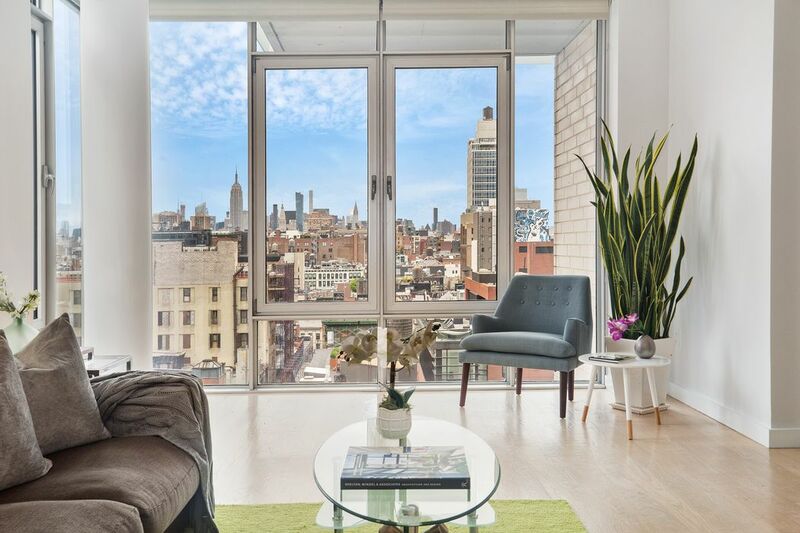 A perfect pied-a-terre with open views from every window. Ready for immediate occupancy.